DAVAO CITY (MindaNews/ 27 November) – Government has failed to eliminate all threats posed by communist and terrorist groups in Mindanao despite the imposition of an island-wide martial after Islamic State-inspired militants attacked Marawi City on May 23 last year, National Defense Secretary Delfin Lorenzana said. In a press briefing at the Linmarr Hotel here Monday, Lorenzana said the situation requires another extension of martial law. “By first week of December, we are going to send our recommendations to the President,” he said. Based on the Constitution the martial law declaration issued on May 23 last year was supposed to lapse on July 22, or 60 days after. But Congress approved President Duterte’s request for an extension until December 31, 2017 because “rebellion in Mindanao will not be completely quelled” within a shorter timeframe. Congress also approved the President’s request for a second extension that will end on December 31 this year. 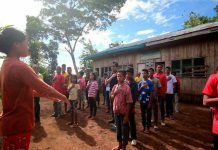 Lorenzana added another extension will ensure a peaceful plebiscite on the Organic Law for the Bangsamoro Autonomous Region in Muslim Mindanao on January 21 and the midterm elections on May 13, 2019. Interior Secretary Eduardo Año made a similar recommendation claiming “there is a strong clamor for the extension of martial law” from various sectors in Mindanao due to its positive impact on the peace and order situation and reduction of the crime volume. He said the crime volume reduced by 37% and had notable effects on the anti-drugs and counterinsurgency campaigns. 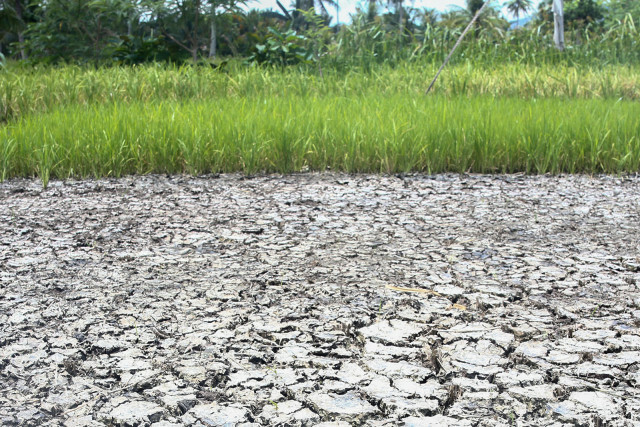 The two officials agreed they must consult the stakeholders from Mindanao but claimed the majority favors another extension. 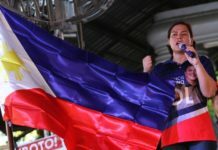 Año said they are consulting the chairpersons and vice chairpersons of the Regional Peace and Order Councils of Mindanao to come up with better recommendations to Duterte. “But of course we have to listen to the people ano ba talaga ang gusto ng mga tao (what they really want) so that we can have a very good recommendation to the President. If you are going to ask me personally… I would listen to the clamor of the people, the heed of our people for the continuation of the martial law in Mindanao,” he said. He said the timeframe would be up to the President. “Like Secretary Año, I am also inclined to follow the wishes of our people here,” Lorenzana said. He said five soldiers were killed and 23 others were wounded in a clash with Abu Sayyaf members this month in Jolo, Sulu. “Malakas pa din sila (They still have the strength),” he said. He added that the 6th Infantry Division is facing the Bangsamoro Islamic Freedom Fighters and remnants of the so-called Maute Group in Lanao del Sur and Maguindanao provinces. He said the communist insurgency remains a threat in the jurisdiction of the Eastern Mindanao Command, which covers Davao Region, Caraga Region, Northern Mindanao and parts of Region 12. He said communist guerillas may disrupt the holding of elections. “Sa news may foreign fighters dyan pero walang nasagap sa ating (but there were no reports from our) intelligence units kung meron ba talaga (if they’re really here). 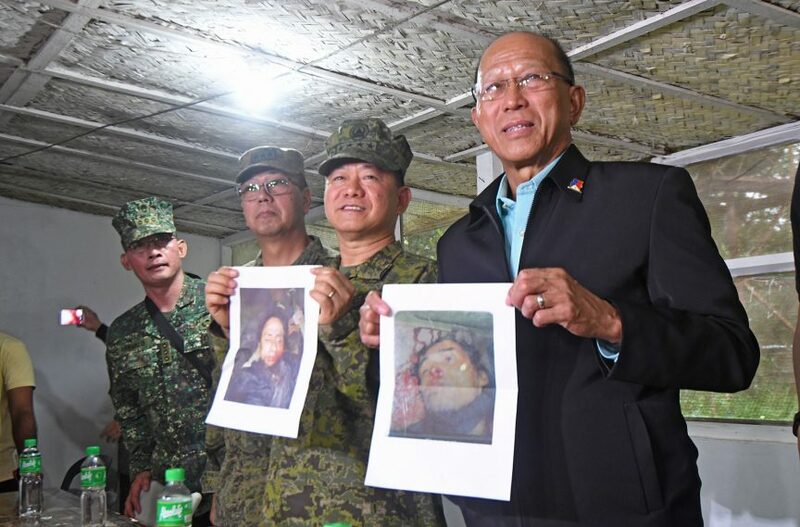 The fact na may balita (that there’s news) we are trying hard to locate them so ang sitwasyon dito hindi pa talaga dapat bitawan ang (so the situation here does not call for the lifting of) martial law,” Lorenzana said. Lorenzana allayed fears martial law would cover the entire country, saying the President himself assured there was no such plan.